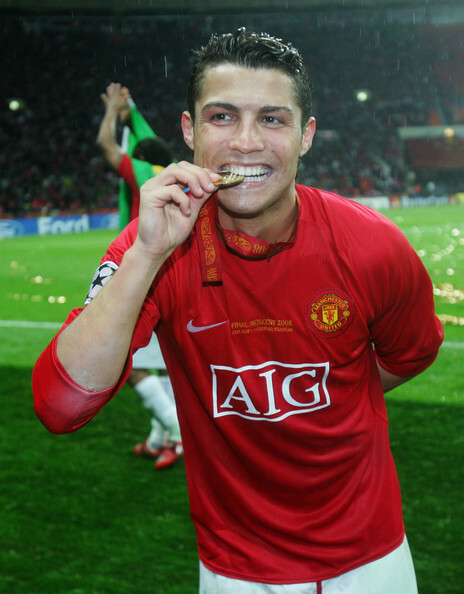 Let’s see, I support an English footballing club (soccer) called Manchester United and over the past two weeks, I’ve seen my team get their asses handed to them by the refs (Chelsea game), by Liverpool and hand Arsenal their 3rd cup exit in two weeks. If you’re not a fan, become one. This sport is filled with the drama that drives us humans. I was downstairs, next to the lobby of my building a few weeks ago on the phone, chit chatting away when I noticed seven, 7 footers walking towards me, all African-American, blinged out and looking like defensive linemen. 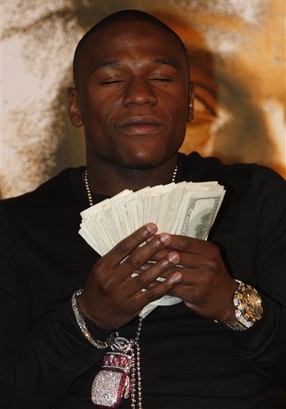 In the middle of all this, was one of my Jeweler Buddies who designs huge, ‘iced-out’ pieces for rappers, athlete’s, etc.. and walking next to him was Floyd Mayweather Jr. I don’t get all giddy when I see or run into celebs but on this occasion, I did. The only thing I could come up with to say to Floyd, as he walked by was, ‘what’s up with the Pacquiao fight?’ This is how original I felt at that moment. #lame??? So I get this 5 carat beauty of a stone into my office the other day that you don’t really see too much of anymore do to the rarity of the stone. 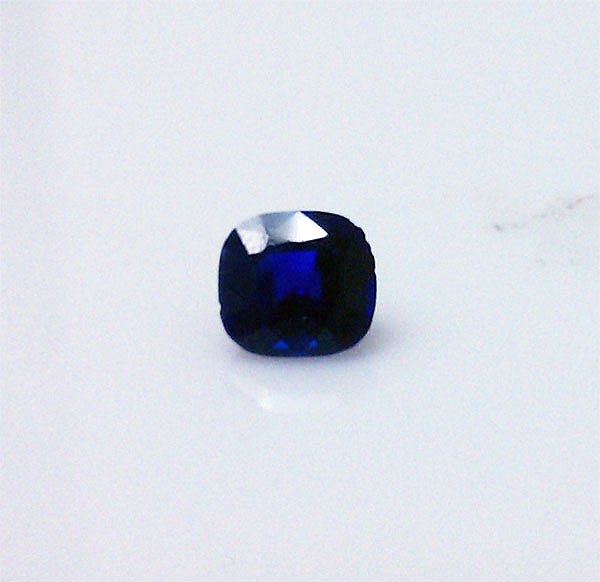 Kashmir Sapphire. 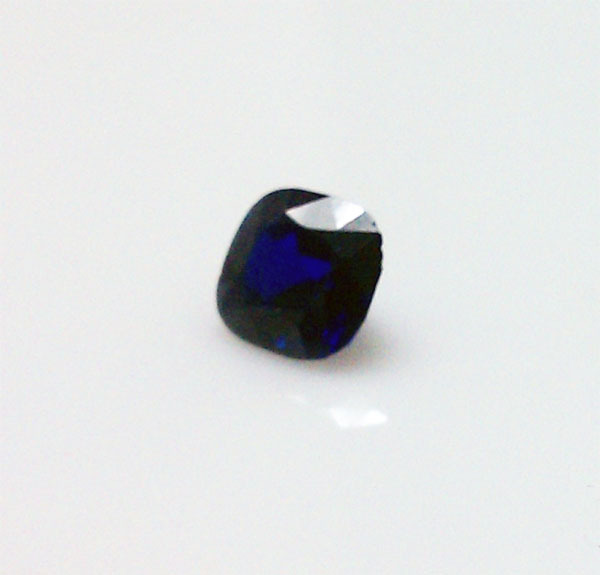 The Kashmiri mines stopped producing the sapphires over a 100 years ago.. make a long story short, ‘Extreme geographical conditions and lack of resources have hampered the commercial exploitation of the natural reserve..’ But, I was reading an article saying that the mines could reopen and the Kashmir Sapphire could be making its long await comeback to the international markets. Don’t we all love comeback stories?? 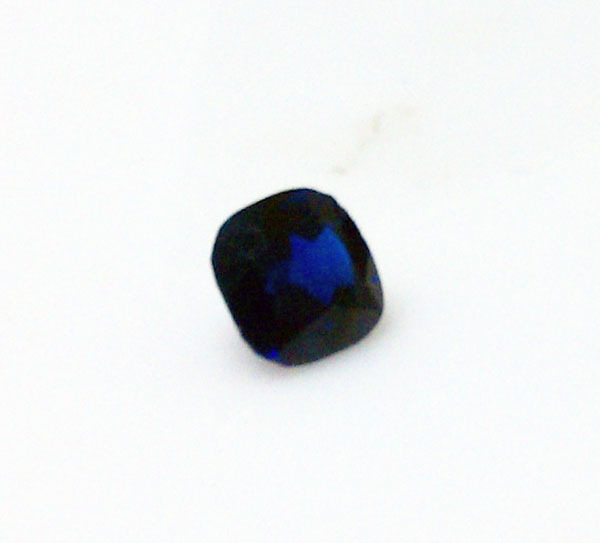 Here’s the article http://www.nationaljeweler.com/nj/colored-stones/color-market-reports/article_detail?id=25944. 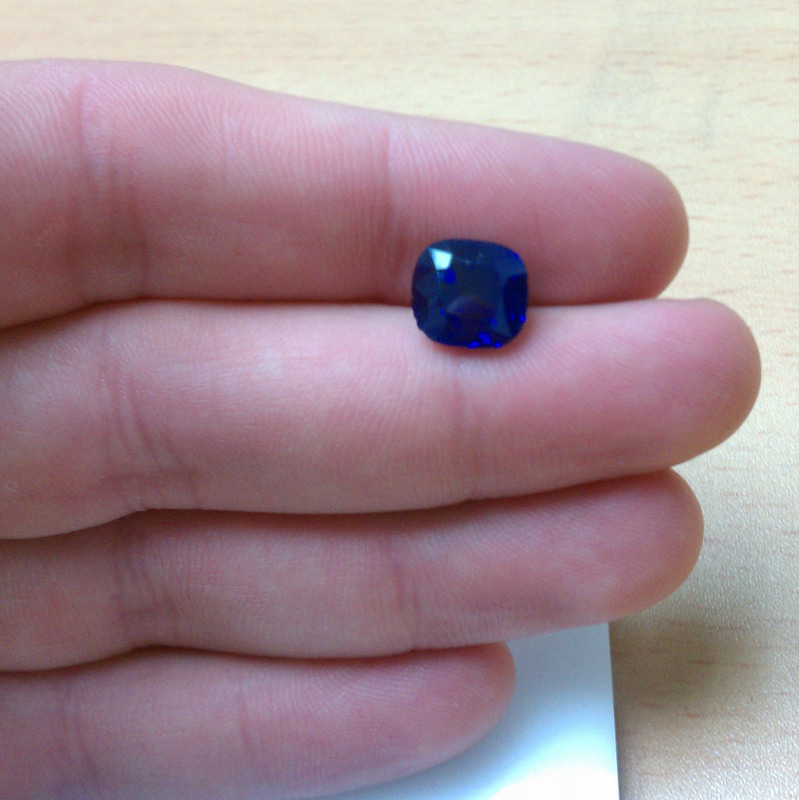 I was asked just to polish the top of the Kashmir Sapphire and nothing else. The girdle of the stone was chipped away and I was told to leave it because it was being set back into a bezel mounting. 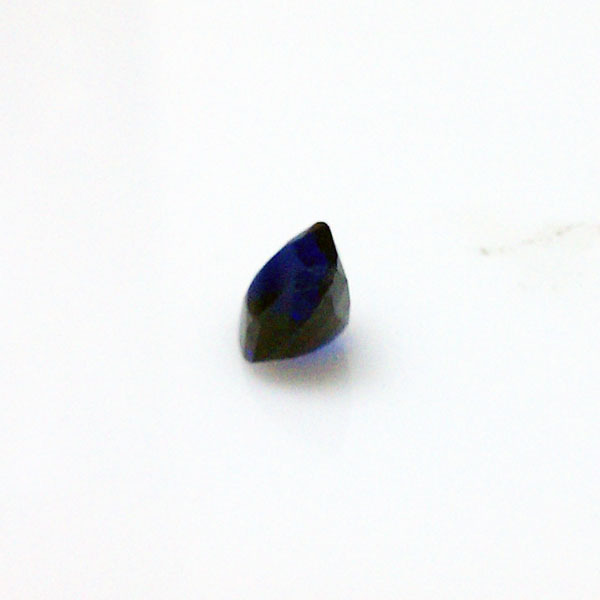 The customer was looking for minimal weight loss because this particular Sapphire was about 15k plus per carat at least, so do the math. Enjoy the images brought to you by my HTC Evo’s 8 megapixel camera with a little cropping via Adobe Photoshop. Here’s another cool article on the Kashmir Sapphire. 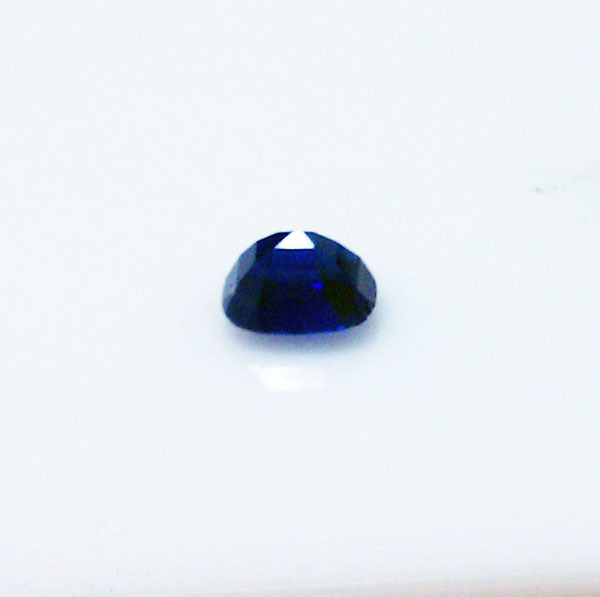 http://www.gemselect.com/other-info/kashmir-sapphire.php. I get a call the other day from one of my customers asking me if it’s ok to have a field trip set up at my office/workshop for a bunch of first year college students. I of course said ‘yes’ and why not introduce a bunch of young adults like myself to a trade that isn’t your typical trade? As soon as the field trip happens, I’ll be posting photos and videos of the experience on my site and blog so stay tuned to that. Should be fun! 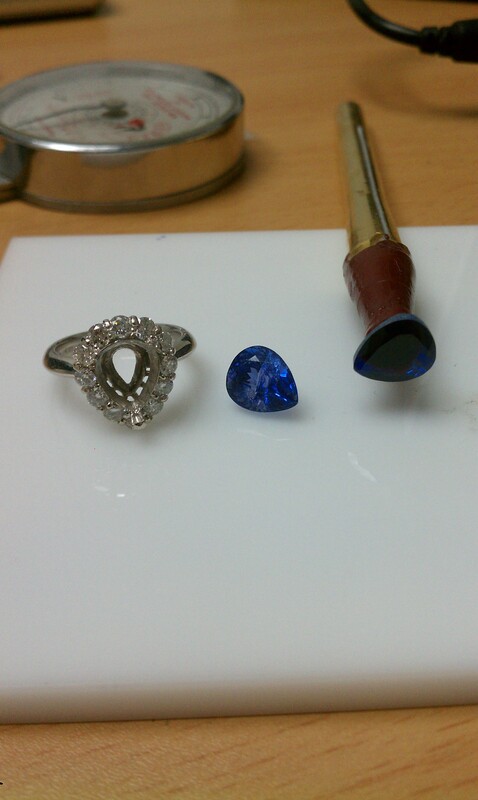 Next week, I’ll be talking about how NOT to break a Tanzanite while finishing up your jewelry piece. Till next time… Happy Saint Patty’s day! Get your green beers in and cheers!